Technological advancements have changed the perspective of how businesses should operate, especially in today’s turbulent environment. Artificial intelligence, cryptocurrencies, big data, blockchain, and many technology trends, have become prevalent in society and thus companies have to start embracing them to find new opportunities to sustain their companies. When it comes to digitalization, the banking sector has seen a new trend in which new fintech continue to emerge which puts the sector at stake. This Wednesday, Banco Bilbao Vizcaya Argentaria (BBVA), a multinational Spanish banking group with more than 100000 employees worldwide and is active in over 50 countries, together with Seedstars brought together players in the banking and fintech sector at the BBVA Open Talks Zurich to create dialog around the topic of the future of banking. “We are proud of hosting together with Seedstars the first BBVA Open Talks in Zurich where fintechs are playing an active role in the transformation of the financial ecosystem”, said Alfonso Gómez, CEO at BBVA in Switzerland. 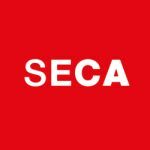 “Switzerland is a combination of several outstanding factors because it has a large platform of talents in the fintech, there is a big space for innovation where people are focused on current trends, and the framework is quite solid. Realizing this event brings us opportunities to stay relevant in the fintech ecosystem while creating value for the development of the sector”, adds Alfonso. In a panel discussion, representatives from Swisscom, BBVA, Seedstars and the startup founder of Sonect highlighted the need for collaboration, new business models, an entrepreneurial mindset to deal with the tensions in the new environment but also to incorporate the culture of testing, experimenting and acknowledge failure. For fintech startups in Switzerland, the panel urged startups to test international markets right from the beginning of their founding. This will allow them to scale faster and sustain long-term survival then since the Swiss market is too small. One of the highlights of the event the first BBVA Open Talent Awards in Switzerland. Eligible for the awards were established startups that have generated a turnover of up to €3 million in 2017. The BBVA selection committee received 25 applications out of which five finalists – Bloomio, WealthInitiative, 3rd-Eyes, CreditGate24, and Tindeco –were invited to pitch before the audience. 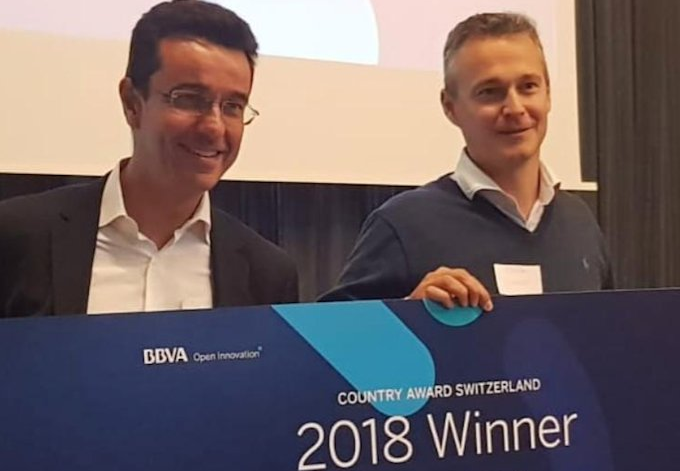 CreditGate24, an online platform for the financing of private and business loans, was crowned the winner of BBVA Country Award in Switzerland. The startup will undergo an in-depth evaluation by BBVA experts, an immersion week in the global BBVA headquarters, a roadshow to Mexico’s fintech ecosystem with executives from BBVA and the possibility to win €50,000 in the Open Talent Award or one of the Fintech Business Awards at the BBVA Open Summit in Madrid. “We are happy to win the award. We are always looking for the right partners, funds and access clients for our platform. BBVA gives us access to new clients and new markets to facilitate our expansion plans,” said Stefan Benkert, CEO & CFO of CreditGate24. CreditGate24 was established in 2015 and has today funded 150 million loans in Switzerland with 100 million reached in the previous twelve months. The company has raised 6 million in a financing round and employs 25 employees.